Dr. Robert Parminter, a leading cosmetic dentist serving patients from Whittier and neighboring areas, is dedicated to helping each patient regain the self-assurance that comes with having a flawless smile. His cosmetic dental office offers innovative services that range from tooth replacement to custom-designed veneers. 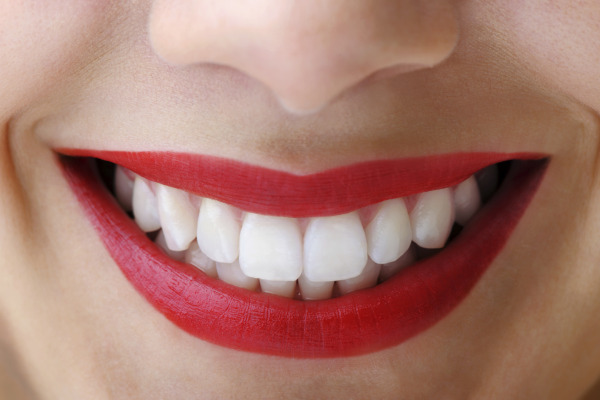 Don’t let dental imperfections hold you back from being happy, successful and confident. Whether you’re worried about missing teeth or tired of hiding discolorations, we can help you create a practical treatment plan for any cosmetic flaw. With years of experience in a variety of specialized dental fields and access to state-of-the-art equipment, our Whittier cosmetic dentistry team is here to make your dream smile a reality. Why is Porcelain Your Material of Choice? In modern dentistry, porcelain is often the preferred material for cosmetic procedures because it’s strong, resilient, and easily-manipulated to match the shape and color of the patient’s natural teeth. Since porcelain is semi-translucent, stain resistant and beautiful, it’s also widely recommended for aesthetic reasons. What are the Benefits of Porcelain Fixed Bridges? Anchored by two crowns on adjacent teeth, porcelain fixed bridges are used to fill in gaps after extractions. Unlike removable dentures, fixed bridges are semi-permanent and are designed to feel and act as your natural teeth. Bridges from our cosmetic dental office restore the appearance of your smile while helping improve speech and prevent teeth from shifting into the gap created by a lost tooth. What are My Choices for Fixing Uneven, Cracked or Broken Teeth? For single teeth that have been worn down by decay, fractured fillings or cracks, porcelain crowns are used as caps to recreate the original shape of the teeth and protect them from further damage. Crowns are also commonly used to stabilize weak teeth after root canal procedures. While porcelain crowns are placed over individual teeth, porcelain veneers are designed to create uniform smiles and hide deep-seated stains by bonding to the fronts patient’s natural teeth. For more information about the cosmetic dental services in Whittier, contact our dental team by phone or request a consultation appointment online.